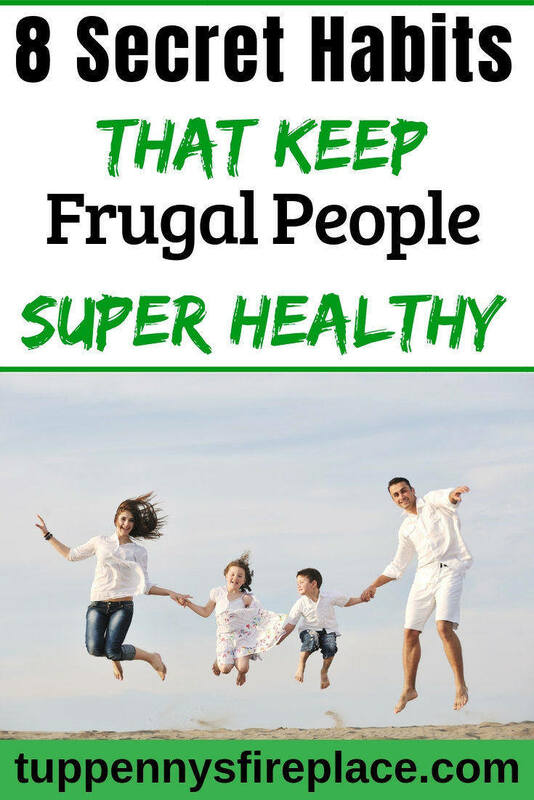 How Does The Frugal Lifestyle Help You Stay Healthy? We spend millions and billions of pounds every year trying to lose weight and get fit. But what about if you don’t have the money or are following a frugal lifestyle? We buy special diet foods, fitness products and join gyms, often in January as part of our new year resolutions. We buy equipment to help us track our weight loss such as fitness trackers and gym equipment to work out at home. How can you get and keep fit frugally without spending a ton of money? Many people view a frugal lifestyle as one of cheap living or doing without. They think if you are watching your pennies you must be frugal to the extreme. People can wrongly think that your frugal ways mean you are buying the cheapest, most unhealthy foods to save those extra pennies. 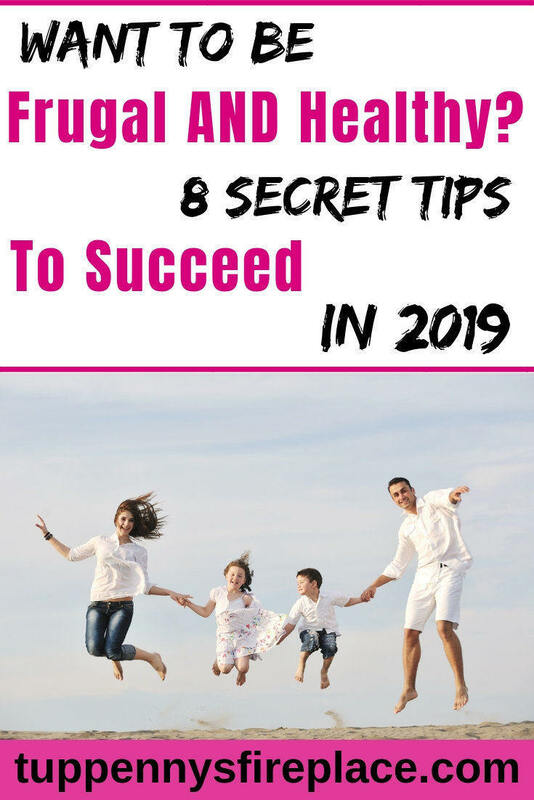 But actually a frugal lifestyle and being healthy can be very much joined together. You absolutely can buy cheap frugal foods yet still eat healthily. Some of the best frugal living tips involve making your own cleaning products. Using natural products such as baking soda, vinegar and bicarb you can clean your entire home for very little money and chemical free. Other frugal ways include making your own washing powder, over cleaners and rust remover. This fantastic list of Household Cleaner Recipes provides you with 100 different frugal ways to clean your home. Embracing frugal ways of living will help you live below your means. Saving the difference between what you earn and what you spend can really improve your health. This might seem strange but think about it. If you are living paycheck to paycheck spending all that you earn or worse, more than you earn, then you are leading a very stressful life. Any unexpected bill can derail your finances and cause you sleepless nights worrying about money. Worse still it can lead you into debt which puts further stress on you. Living below your means enables you to be smart about managing your money. You make wise decisions about what you spend your hard earned money on and you will sleep better at night as a result. A good nights sleep is the foundation we all need to be healthy. Cooking from scratch rather than ready prepared, processed foods is healthier than eating out or eating convenience fast food. Convenience food can often be laced with salt, sugar and various chemicals to make it ‘taste’ nice. Yet it doesn’t necessarily taste right or natural. After all a lot of the taste may well be artificially created. The frugal lifestyle of cooking from scratch doesn’t mean eating rice and beans every day, far from it. If you want you can cook the same type of foods you would buy from a takeaway but you can also ensure it is made with the right amount of fat, salt and sugar for your health. Not artificially high levels to make poor ingredients taste nice. Home made pizza is delicious but much healthier for you than ordering pizza delivery. Although I would encourage you to NOT learn how to stuff a pizza crust as that is asking for trouble! How often have you gone out for a restaurant meal only to be met with a huge plate of food? And how often do you end up eating significantly more than you would have done if you had been at home? Following good portion control is key to both a healthy frugal lifestyle and a healthy lifestyle in general. Focusing on portion sizing is a healthy tip I would strongly encourage you to embrace for 2 main reasons. Money saving – Over eating costs you more money than smaller portions and being frugal. Don’t worry about cooking too much though, all the best frugal living blogs mention using left overs to stretch your grocery budget. As do I! Left overs are a fantastically frugal way of forming the basis for another meal or can be the perfect size for a lunch to take to work. 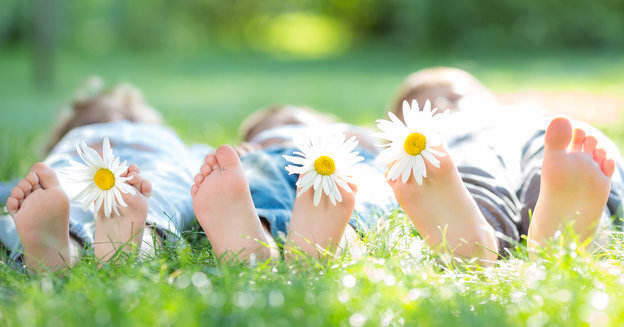 A frugal lifestyle embracing the great outdoors provides you with multiple health benefits. You benefit from fresh air, plenty of exercise and good endorphins from the exercise you do. Activities can include walking, running, skiing, going to the park, gardening and swimming. All can be free or low cost. Unlike gaming, shopping or watching the latest movie release. You get to enjoy the company of others with you whether that’s your partner, your kids or your dog. No distractions of computer games and you can’t eat a bucket load of crisps when you are walking! 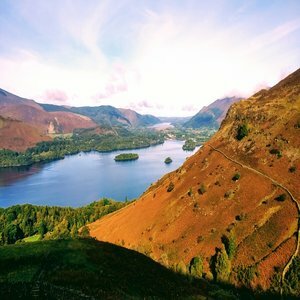 My favourite frugal exercise is walking and I try to do 4 miles most days with a longer one at the weekends. I’ve lost 7kg since I started walking regularly last year and I’m still eating the same amount as I was before. Which is probably a good thing as I do like my food and wouldn’t want to eat much less than I currently do! Surrounding yourself with like minded people provides you with a nurturing, supportive network of friends and people you can learn from and share with. 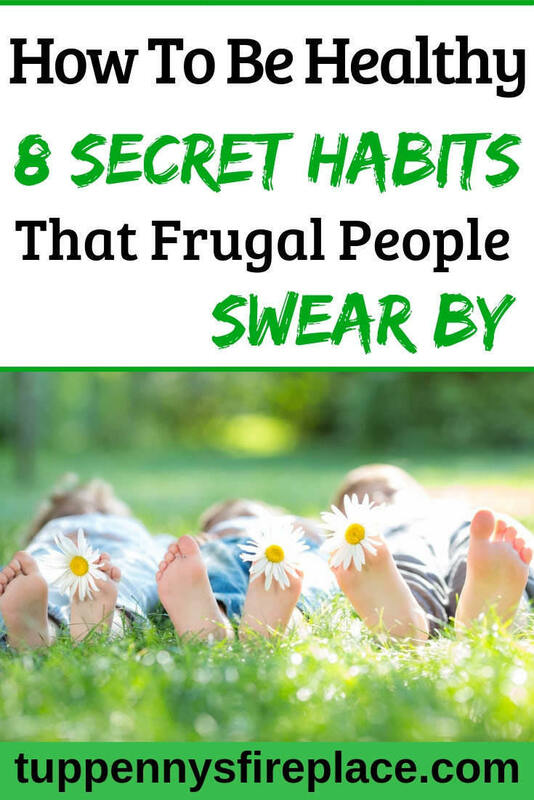 They understand why you have certain frugal habits ingrained into your psyche and have usually embraced the same habits. Being the lone frugal person in a sea of consumers provides for a less satisfying life. 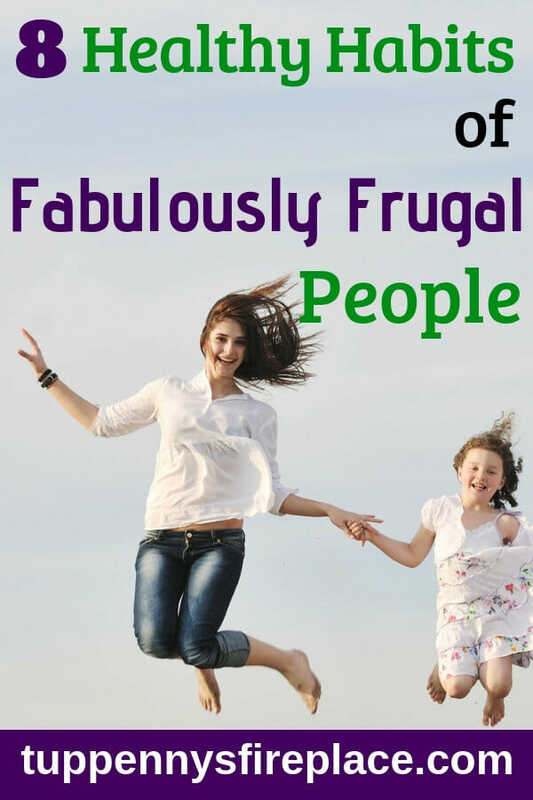 Frugal people are keen to share what they have learned, share their best frugal living tips with others who appreciate and understand their frugal lifestyle choices. Sharing skills and each others tools is also a benefit you gain from surrounding yourself with like minded friends. Growing your own food is another way to keep chemicals to a minimum. You can choose to grow organically and not use pest control products. Gardening is a great form of both gentle and more vigorous exercise and provides you with plenty of fresh air. 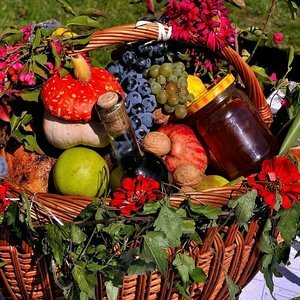 You also benefit from great tasting fresh fruit and vegetables in season which haven’t been flown half way round the world nor artificially ripened ready for selling in the grocery store. Appreciating what you have and being grateful that you bought it free and clear of debt makes for a very healthy relationship with money. Being content and positive about where you are in your life and the frugal lifestyle choices you have made, makes for a healthy mind and a healthy body. Your relationships also benefit from this healthy mindset. 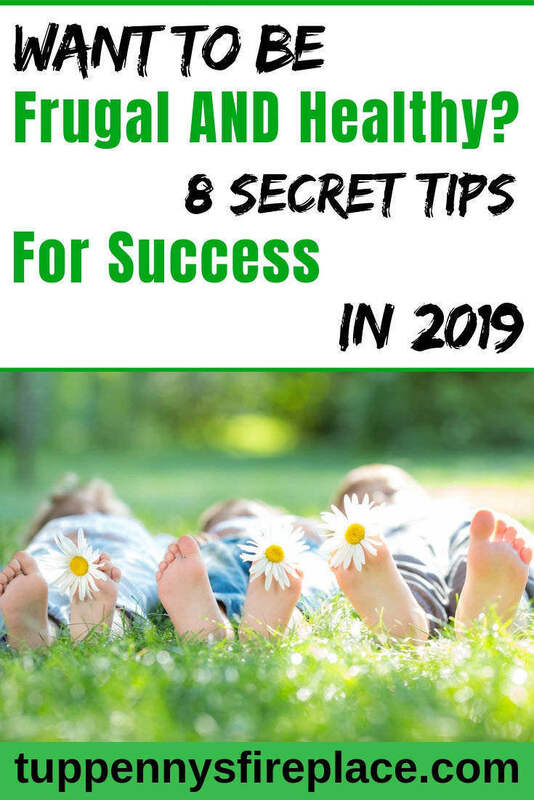 These healthy habits will help you lead a healthy frugal life which in turn makes for a happy life. I have been frugal for a long time, penny pinching and saving money wherever I can. But my lifestyle wasn’t very healthy. I was overweight and I had a lot of money stress in my life. Having finally embraced all of these I only wish I had done so sooner. Do you have a healthy lifestyle tip to share? Why not leave a comment?